Better customer support doesn’t necessarily require a costly infrastructure. With Customer Self-Service, you create an effective customer relationship, and a more efficient process. 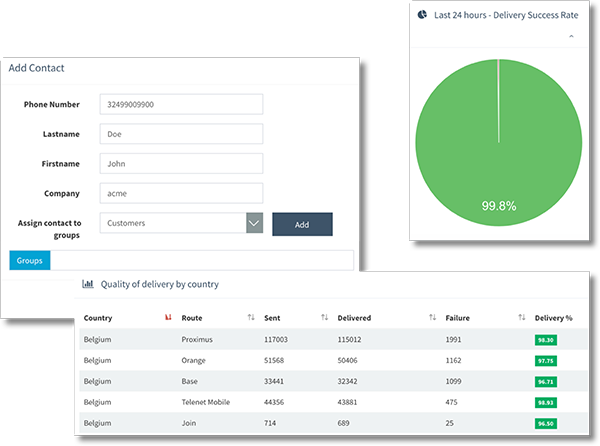 You reduce the number of calls, while you structure callers’ requests in a better way. So you bring your customers straight away into contact with the appropriate person in your organization. Self-service happens wherever your customers are looking for helpful information.